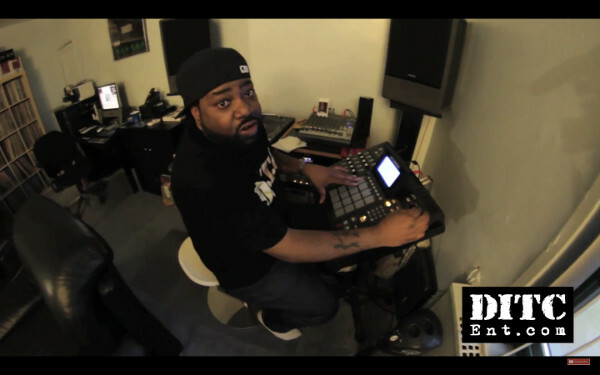 Instrumology.com wishes Lord Finesse a Happy Birthday. February 19th, 2017. 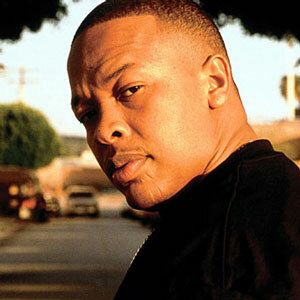 Instrumology.com would like to wish Dr. Dre a Happy Birthday. February 18th, 2017. Do you know, Roger Linn? Roger Linn, known as the first person to create a drum machine that uses digital sampling is the co-founder of Linn Electronics along with his partner Alex Moffett. His first drum machine was the LM 1, released in 1979. Later, Linn joined forces with Akai to help create the MPC-60. It’s release date was in 1988. 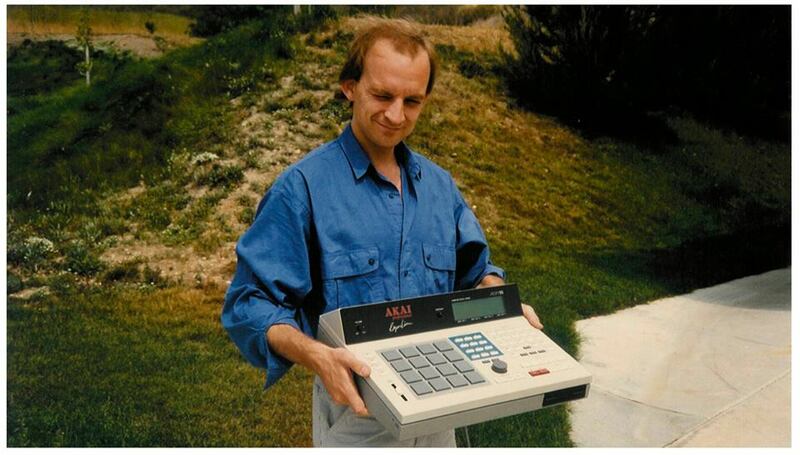 In 1994, Akai would release the MPC 3000. 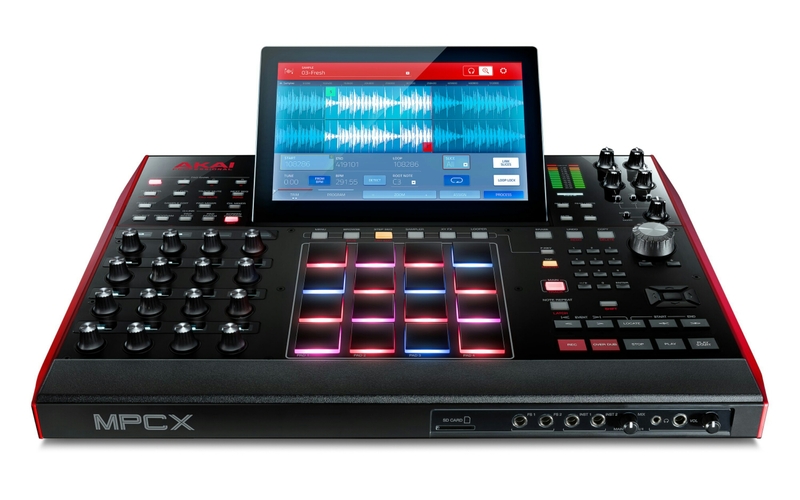 This would be the last collaboration with Akai and Roger Linn. 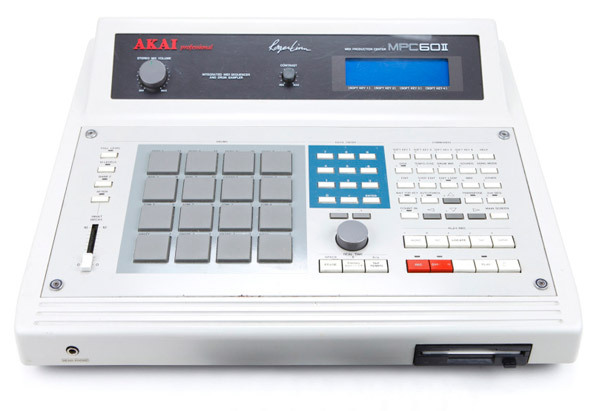 The Akai MPC is short for Midi Production Center. It is the most common piece of equipment used by music producers of most genres, but made popular by hip-hop producers. 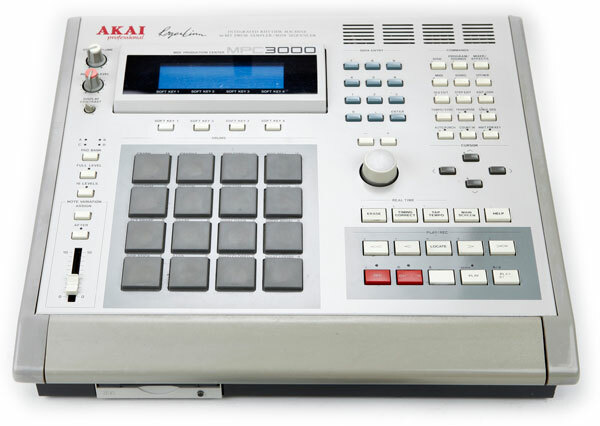 Today, the Akai MPC is still defining the world of drum machines with cutting edge designs and features, keeping the competition on their toes. Although Roger Linn has since departed ways with Akai, he is still actively creating new innovative products. In 2001, Roger founded The Roger Linn Design company (RLD); which specializes in creating guitar pedals, most notably the AdrenaLinn series. I apologize for the delayed post. 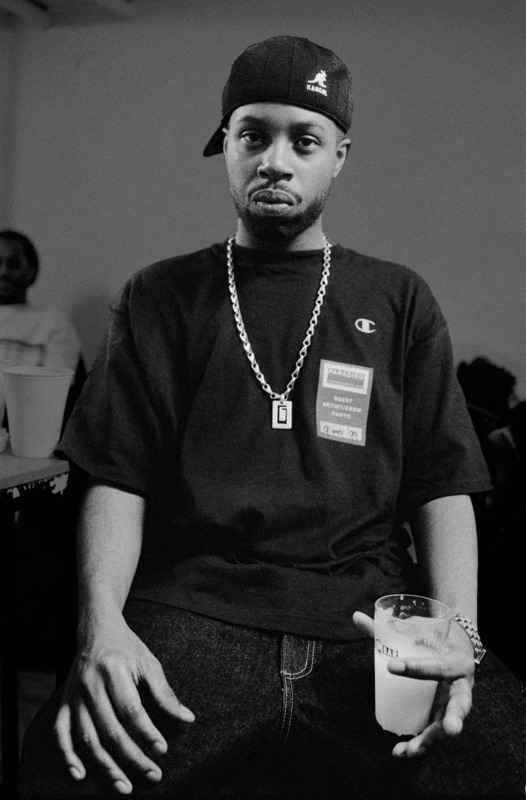 Instrumology.com & VerseAll.com would like to send a very special Born Day shout to the late, great James Yancey, better known as J. Dilla 2/7/74 – 2/10/06. One of the best beat makers of all times! When we as hip-hop aficionados get together and discuss rap music past and present, we feel that we cover all grounds and include a “did you know this, and did you know that” into our conversation. Often, at times, we talk about producers that have paved the way, such as: Marly Marl, Pete Rock, DJ Premier, DJ Jazzy Jeff, and a few others, to name a few. Those are the obvious ones. But what about the other pioneering producers that we hardly hear about, or don’t even know exist? In this case, that would be my most recent experience when I first came to know about Pete Marriott. Thursday, January 26th, 2017, I was inboxing a fellow beat maker/producer who’ve I’ve only known through Facebook for a few weeks. As we discussed the possibility of me interviewing him, I asked him for a brief bio. The return response had me a little on defense because his response was, “You don’t know who I am?” In all truth, I did not know who he was. He then responded, “Google Pete Marriott interview.” I did. I immediately searched his name and his Wikipedia popped up. I was impressed and embarrassed because now I felt like I should have known who Pete Marriott is. In a way I did know about Pete Marriott because Pete has worked with quite a few legends in the music industry, and some of his work I remembered. Pete Marriott, originally from Brooklyn, New York, and currently residing in Seattle, Washington, has been in the music business since the mid to late 80s. 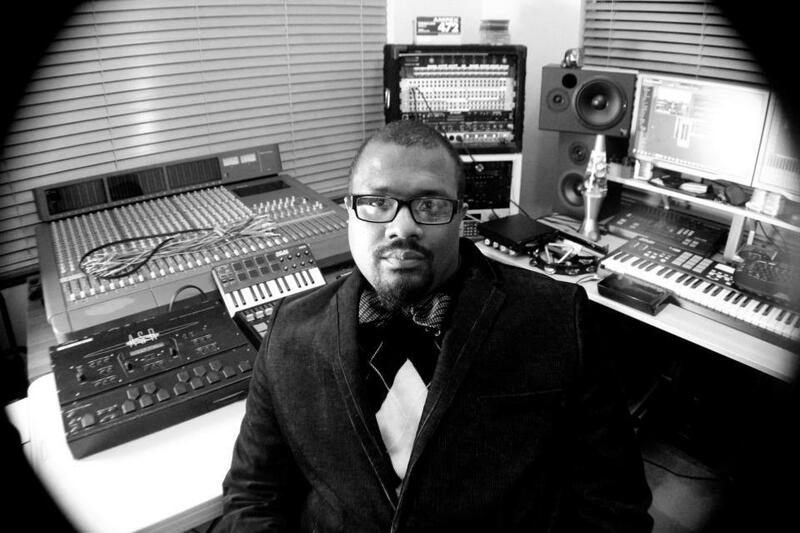 He has worked with legends that include: Chubb Rock, Lisa Lisa & Cult Jam, Special Ed, Full Force, and Jam Master Jay. Pete’s history also includes being a radio host, and also pioneering the how to videos way before there was a YouTube or a Vimeo streaming site. In current times, Pete has a studio called the Tool Shed where he combines digital and vintage analog equipment to his work flow. He also has a production company called The Brooklyn Collective. He is currently working with artists. To learn more about Pete Marriott, you can do like I did and Google his name. I hope you, the reader, has learned something new. You now have a new fact to include in your hip-hop conversations because we learn something new everyday. 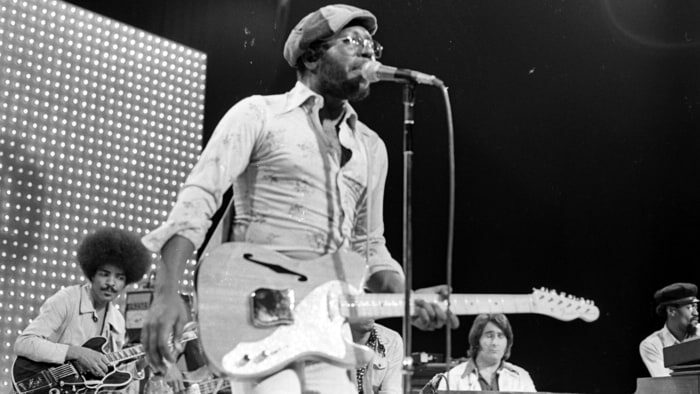 The Incredible Skills of Curtis Mayfield. I am currently reading the autobiography of Curtis Mayfield entitled “Traveling Soul: The Life of Curtis Mayfield”. It is written by Curtis Mayfield’s biological son Todd Mayfield. 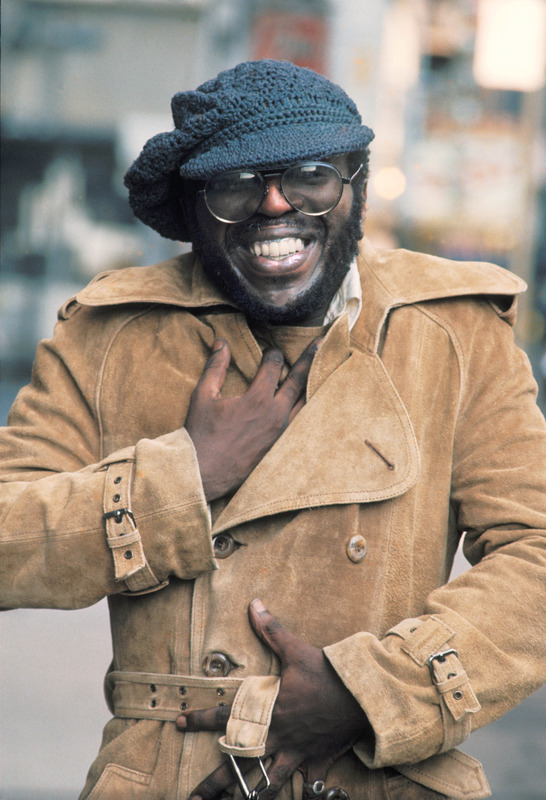 Curtis Mayfield is one of our most influential composers of all times and we can hear his influence in modern music for he has been sampled by many artist in the music industry. Kanye West Sampled “Move On Up” for his track entitled “Touch the Sky” and it became a hit! Rapper/R&B singer Lauren Hill did a cover of Curtis Mayfield’s song Entitled “The Makings Of You”. And there are countless others that have covered or sampled a piece of Curtis Mayfield’s songs. As I write this blog post, I am also listening to some of Curtis Mayfield’s music and still seeing the relevance in his songs for they are timeless and much needed in times like these, what we as a people are facing.